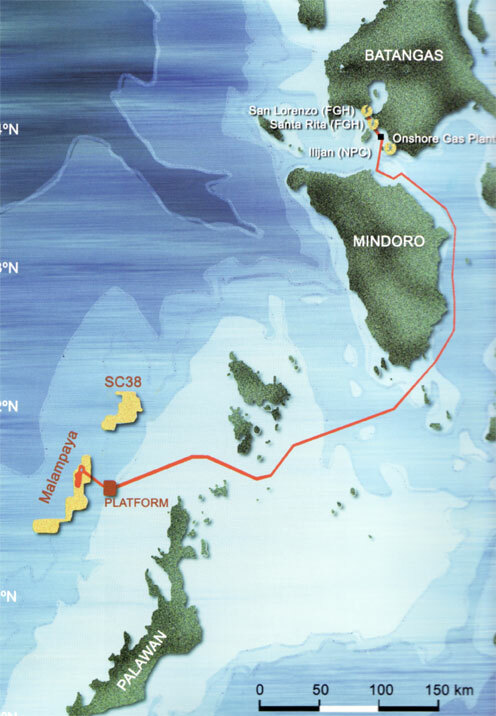 For the first time in its 14-year history, Shell Philippines Exploration B.V. (SPEX), operator of the Malampaya Deep Water Gas-to-Power Project, was hailed as Shell’s Upstream Asset of the Year. The award recognizes the asset’s impressive safety and operational performance. Baste holds the Asset of the Year trophy. The GPE team uses key performance indicators to rank assets worldwide. The overarching theme of Production is “Make it Safe, Make it Work, and Make it Grow.” For the Health, Safety, Security, and the Environment (HSSE) metrics, there are “five lines on the sand,” and for Production, they are grouped into five global processes. These are Maintenance and Integrity Execution/Mitigate Threats to Availability (MIE/MTA); Ensure Safe Production/Operation Integrity (ESP/OI); Maintenance End-to-End (ME2E); Wells, Reservoirs, and Facility Management (WRFM); and Integrated Activity Planning (IAP). 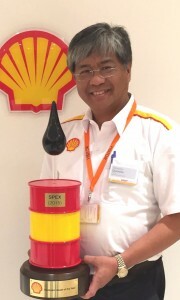 The award was announced by Shell Chief Executive Officer Ben van Beurden from Rijswijk, Netherlands, during a virtual session at the recently held Asset Managers’ Conference in Singapore. GPE Vice President Joep Coppes personally handed the trophy to Baste. 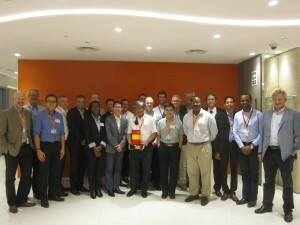 Baste joins other asset managers across various Shell sites for the Asset Managers’ Conference in Singapore. SPEX Field Development Manager Delton Sy (front row, second from left) also attended the event.